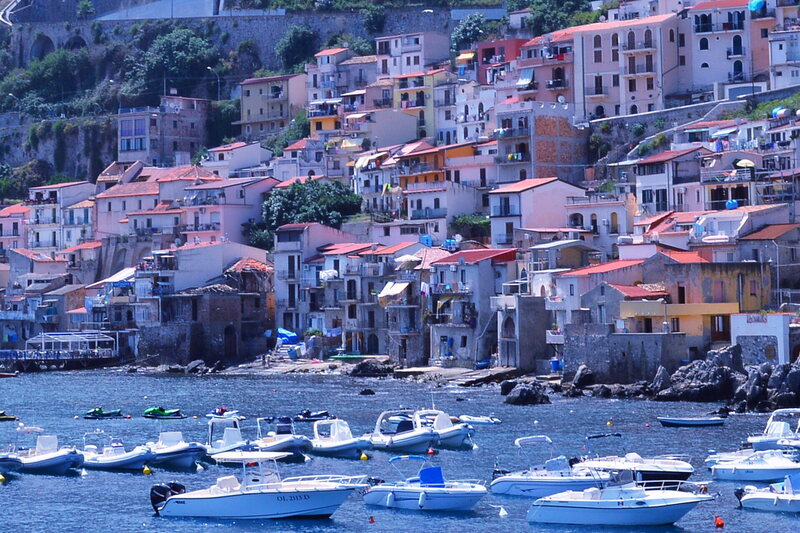 Come to Chianalea di Scilla, an ancient fishing village! 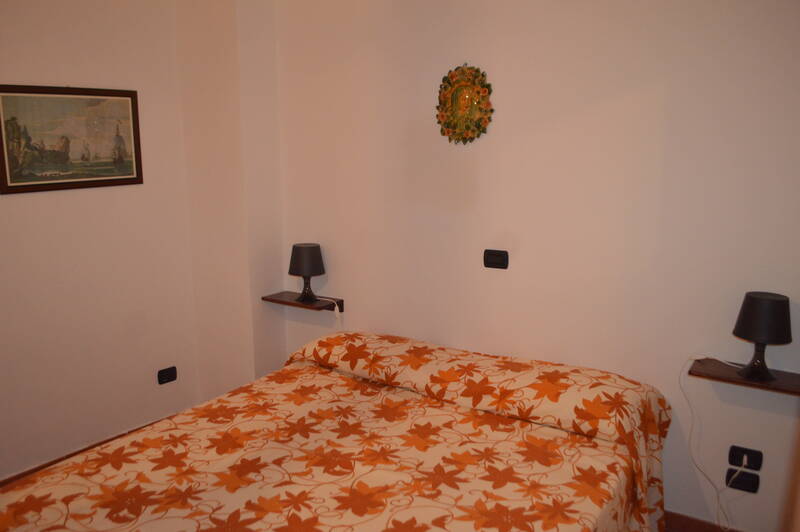 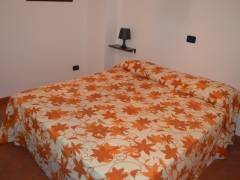 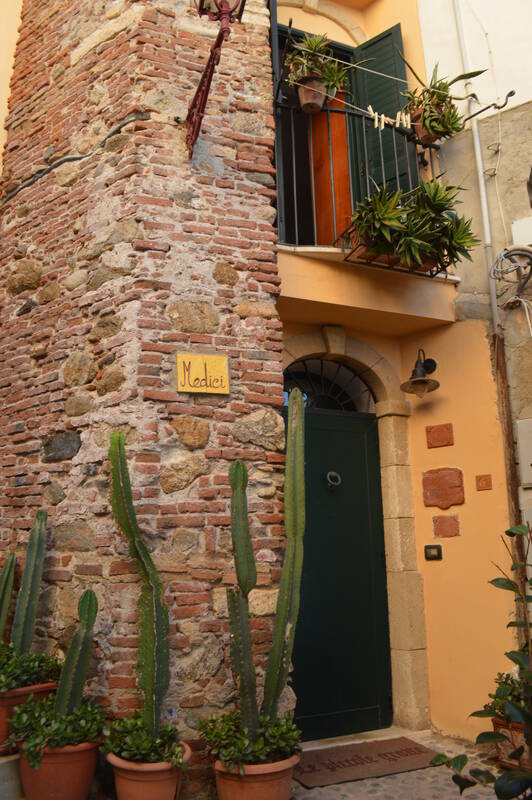 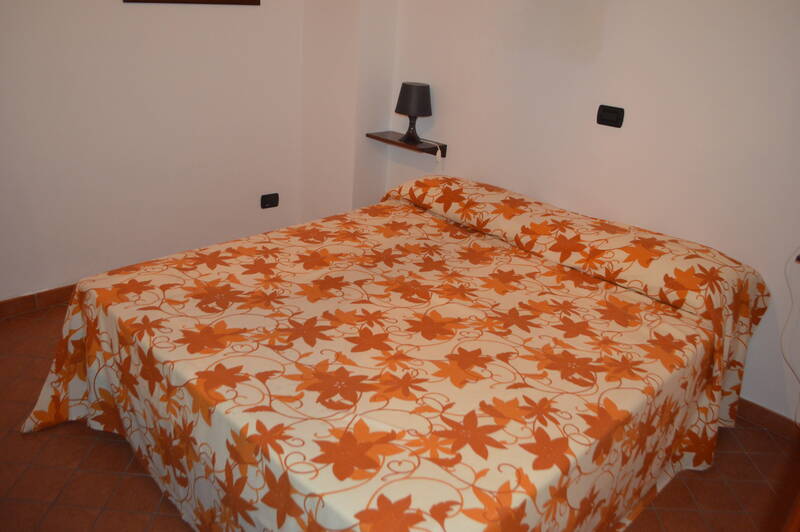 The hostel is located in Chianalea di Scilla, an ancient fishing village, on the sea. 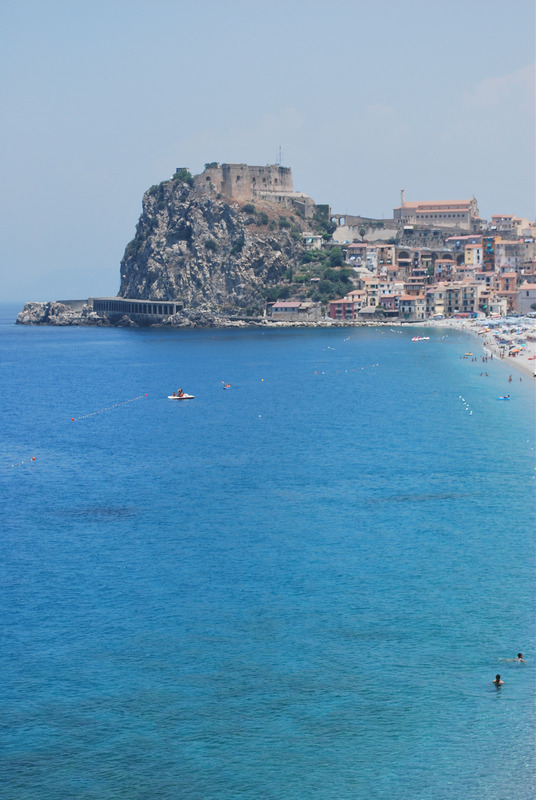 Additional tax of 1 EUR is payable at check-in.